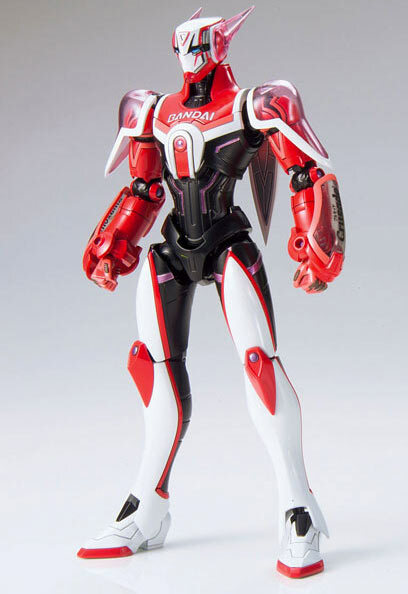 From the Tiger & Bunny series, comes the Figure-rise 6 Barnaby Brooks Jr figure that was released by Bandai. 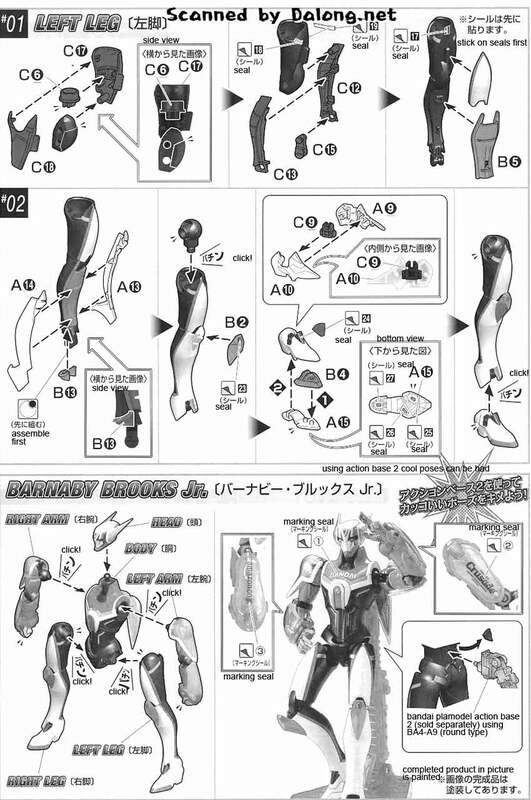 Earlier this year Bandai also released a 1/8 MG Figurerise Barnaby Brooks Jr figure. 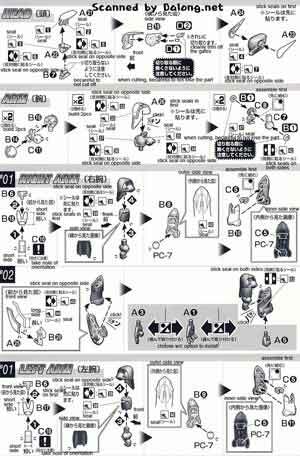 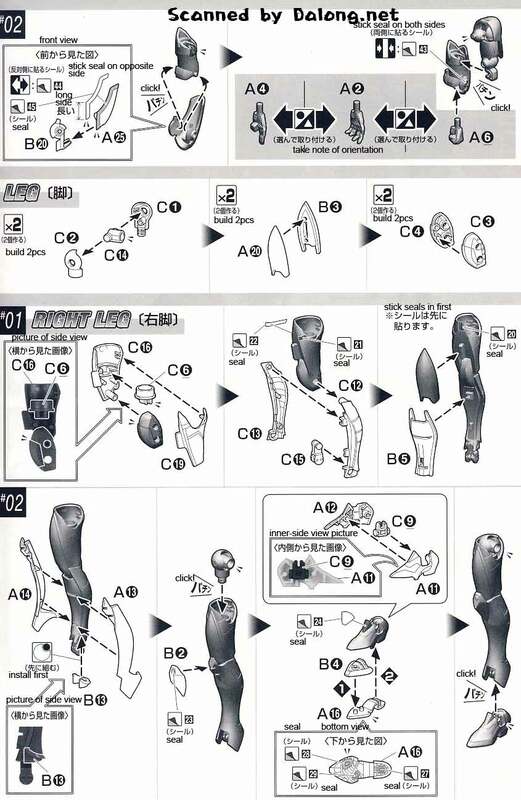 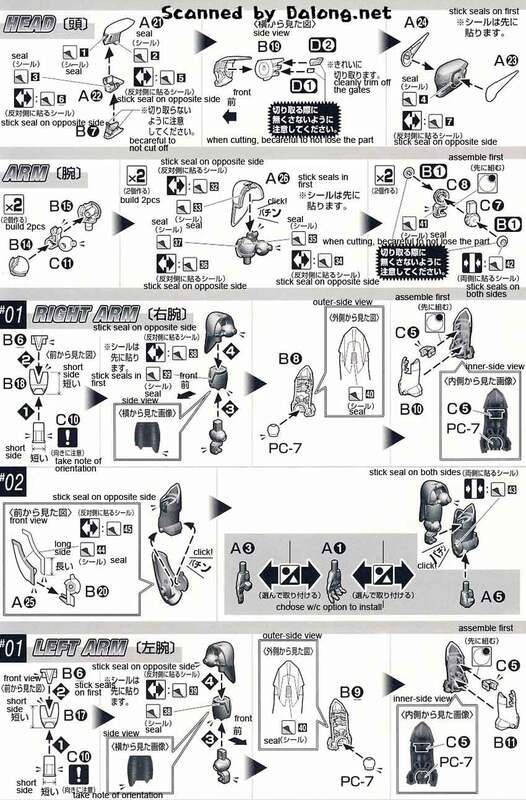 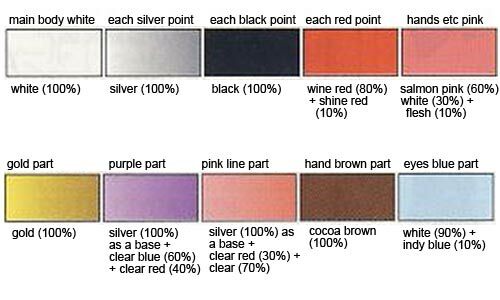 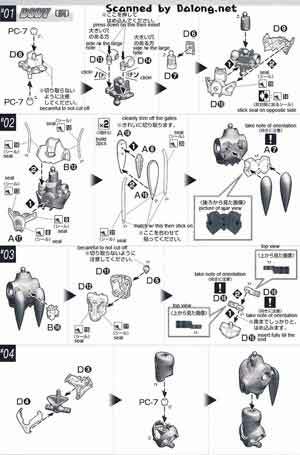 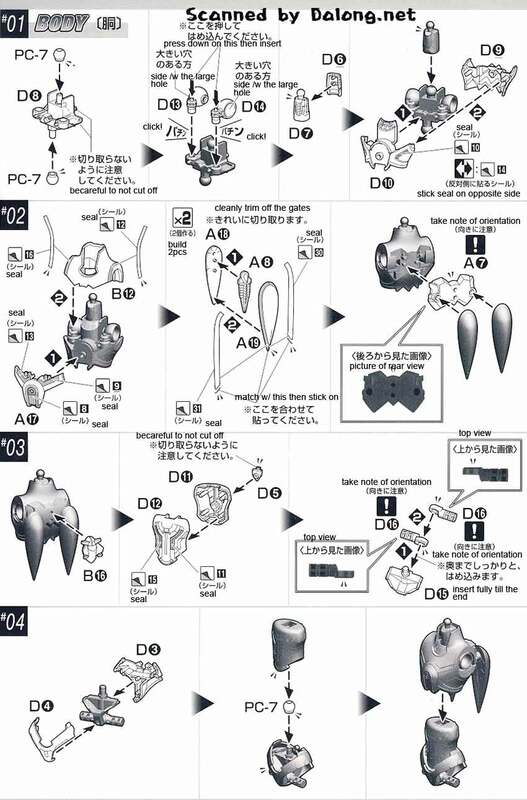 Construction Manual & Color Guide for the Figure-rise 6 Barnaby Brooks Jr by Bandai was translated to English from the Japanese manual posted at Dalong's Gunpla & Model Kit Review site.